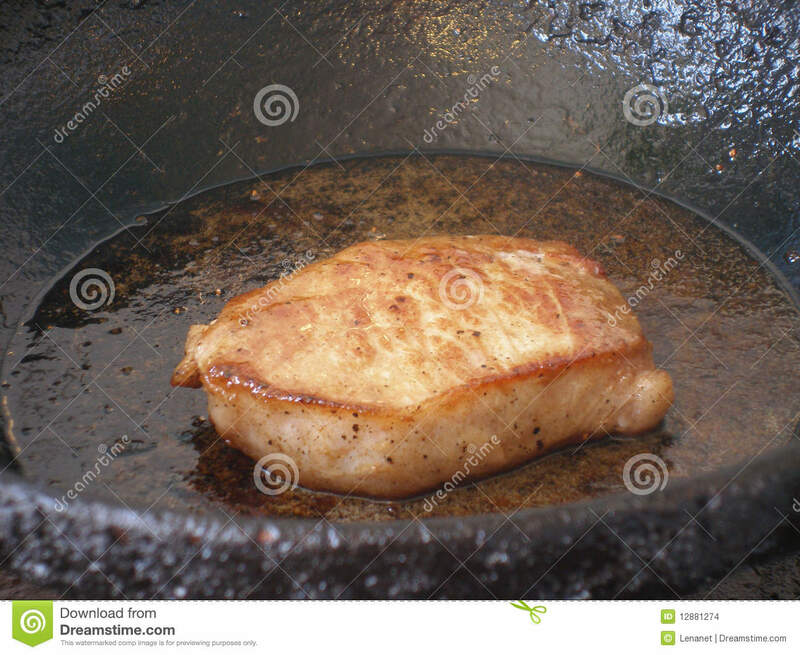 Saute. 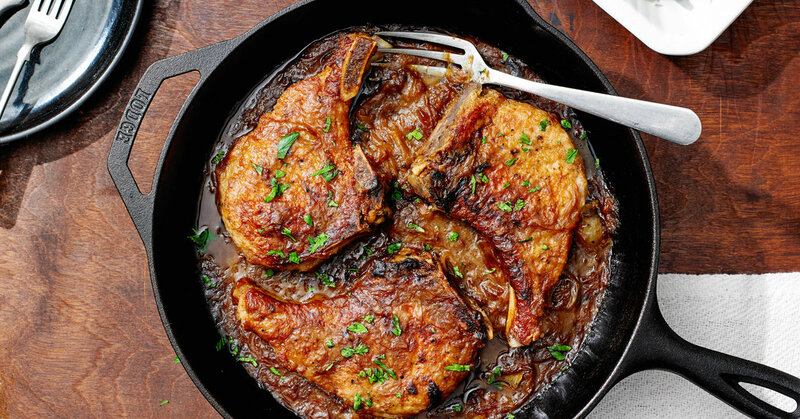 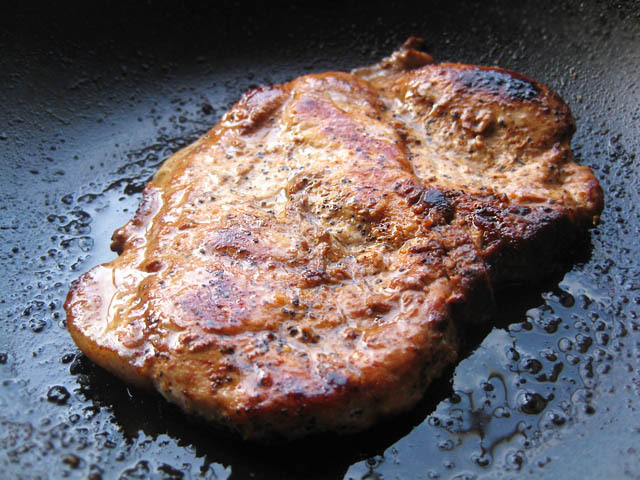 Rub pork steaks with salt and pepper and saute them quickly on the stove top. 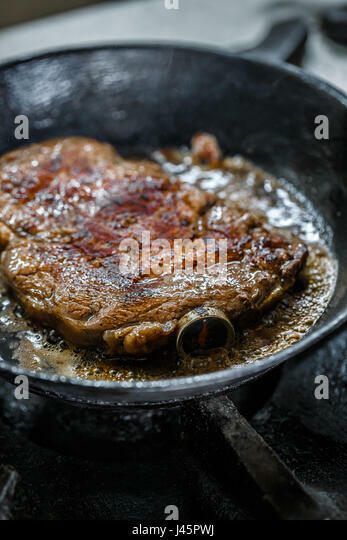 Heat a large skillet over medium-high heat and add a few teaspoons of olive or canola oil to the pan.